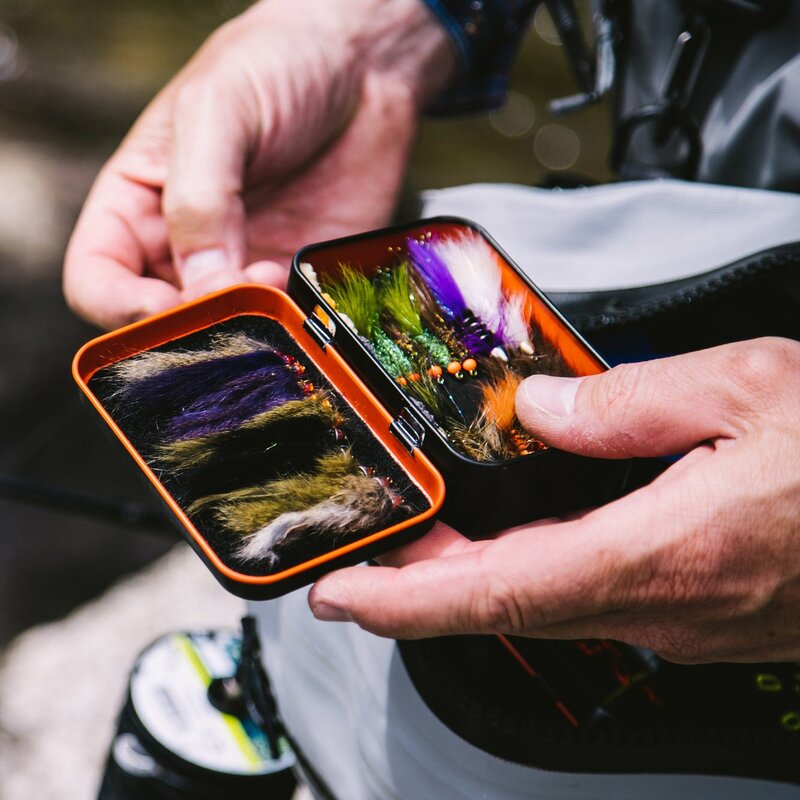 A small and lightweight general purpose fly box ready to be outfitted for your next trip—as a creek kit, loaded with tailwater favorites, a hand-picked selection for high alpine lakes, or stacked with the stuff that works on your home waters. 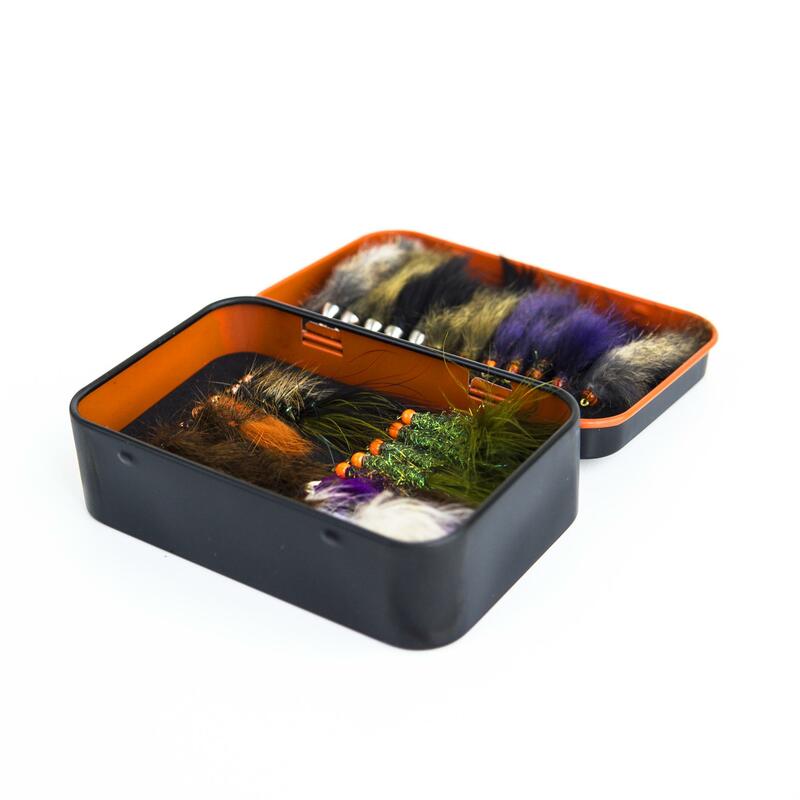 - Foam & Magnet tray insert - Plenty of room for bushy dries inside the lid, 23 small to medium-sized nymphs or dries on the foam and micro midges in the magnet tray. 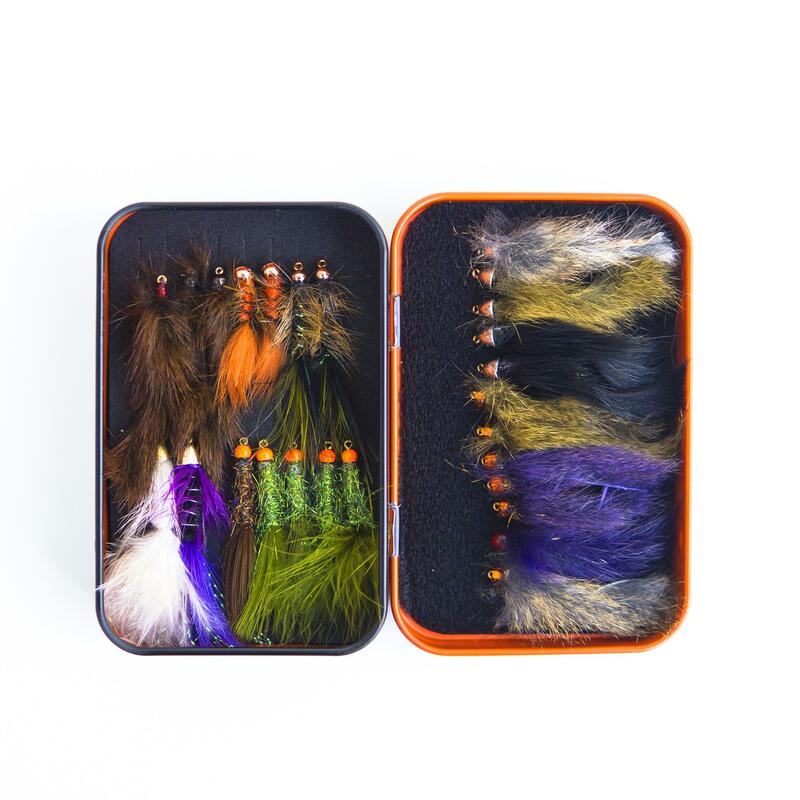 - Foam insert - Ideal for larger nymphs, wooly buggers, leeches and small streamers, or bigger dries like hoppers and stimulators, with a foam insert designed for larger hooks. 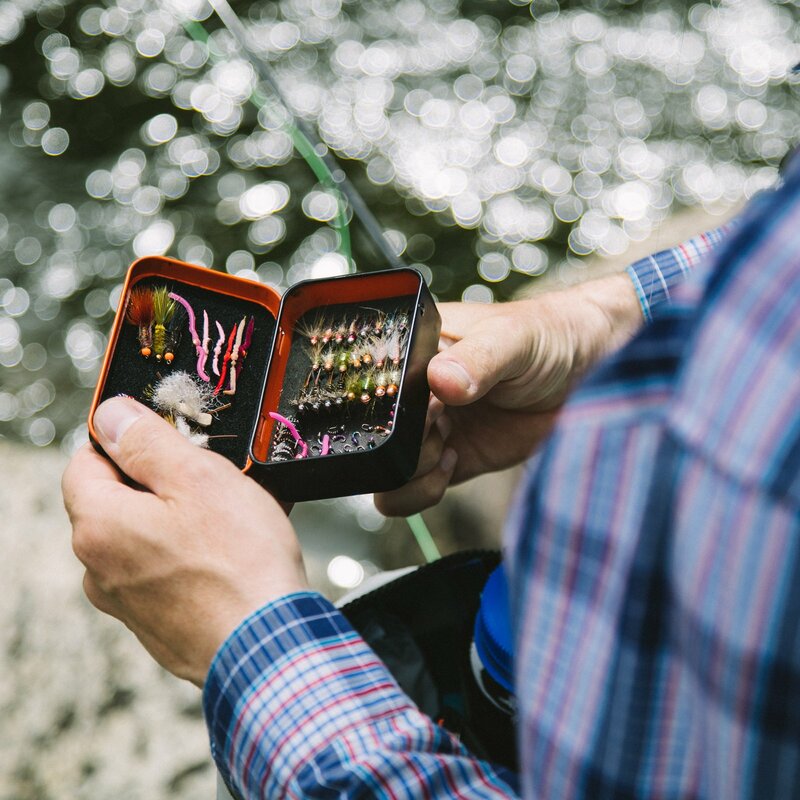 - Dimensions: 4" x 2.5" x 1"
- Finely woven FlyLoop™ in the lid holds barbless and barbed hooks in place and allows for easy removal. 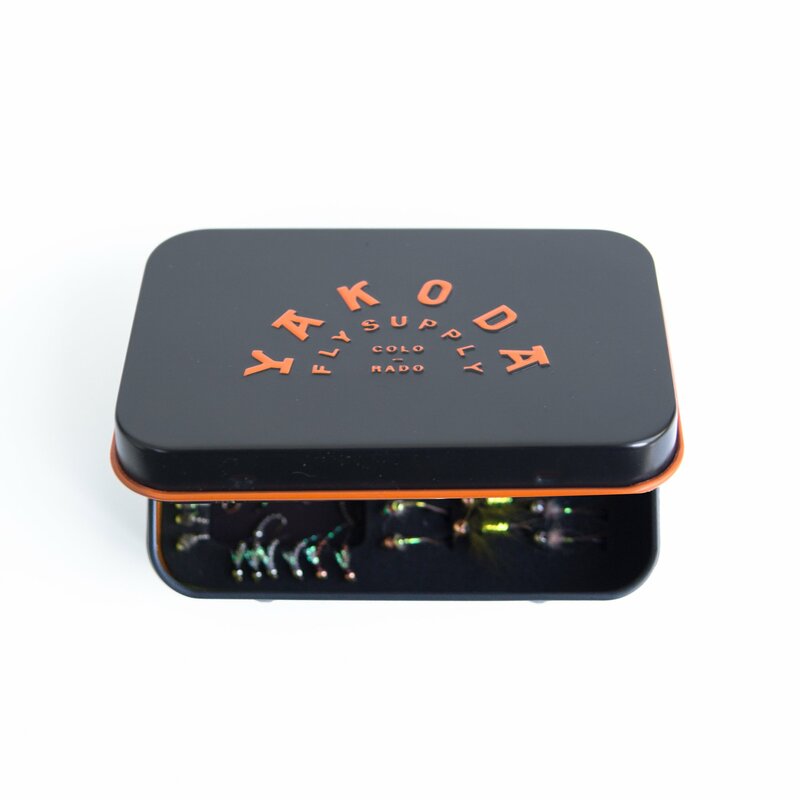 - Designed in Colorado. Fabricated in China. Assembled in the U.S.